Innovate and reinvent the business of our clients with vision beyond Technology. We are a multinational company where we offer specialized services in consulting, analysis, design , planning, development and support of web applications like intranets , extranets , online shops and websites today. Our purpose is to help our customers solve their most complex business issues with a vision 100 % in IT , covering web , mobile and tablet platforms , with the best quality and suitable cost-benefit balance. Our technology implementation projects are accompanied by justifications for reduced costs , increased sales and excellence in the exchange of business information. 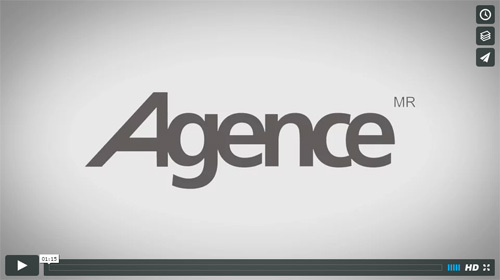 The Agence wants to hear from you. Your opinion, criticism, suggestion or complement are important for us to improve our services.